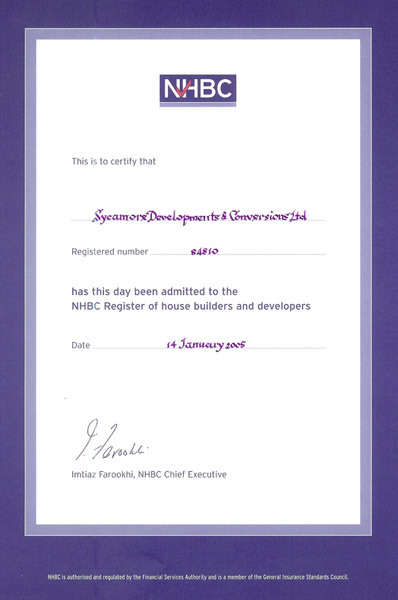 We are a registered NHBC builder and developer who can apply the necessary warranty currently demanded by the Council of Mortgage Lenders (CML) for all new build properties. 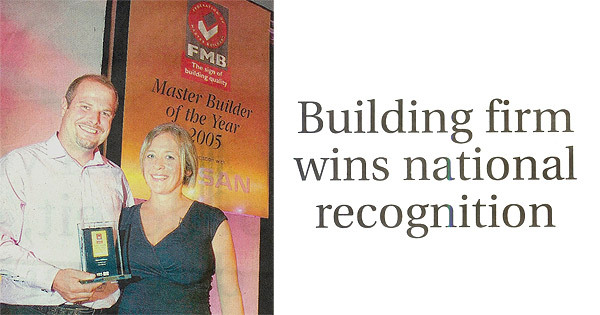 In 2005 we received the Master Builder Of The Year Award from the Federation of Master Builders (FMB) in the "Best New Homes" category as winner for the London region and subsequently nationally across Great Britain. 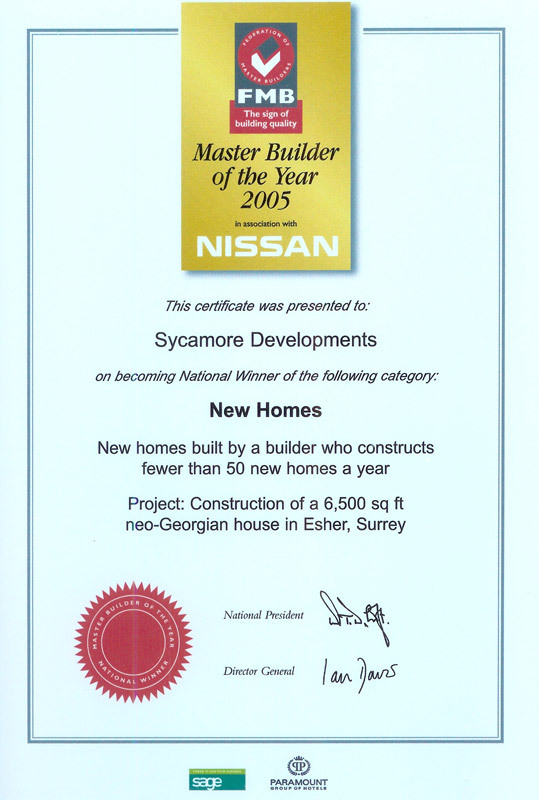 Back in 2005 we won the Best New Homes Builder for London and then nationally. 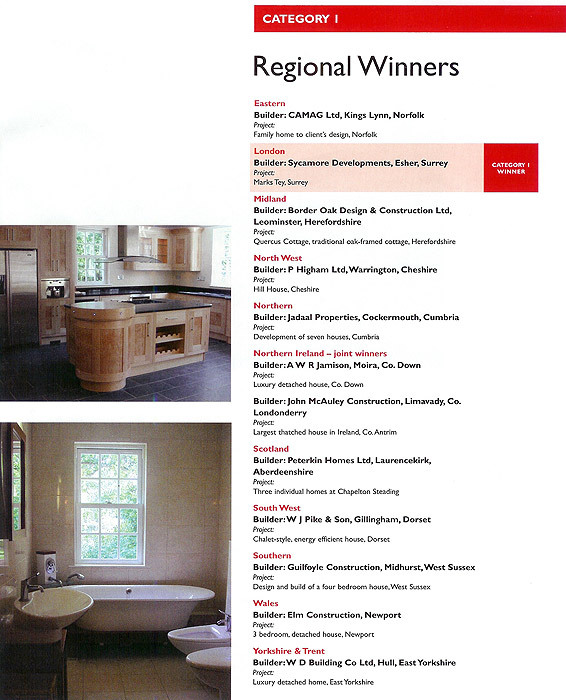 We are pleased to announce that we entered for the 2012 awards and have won the Best New Homes Builder for the London region and are now entered automatically to the national awards to be held at the end of March 2013. 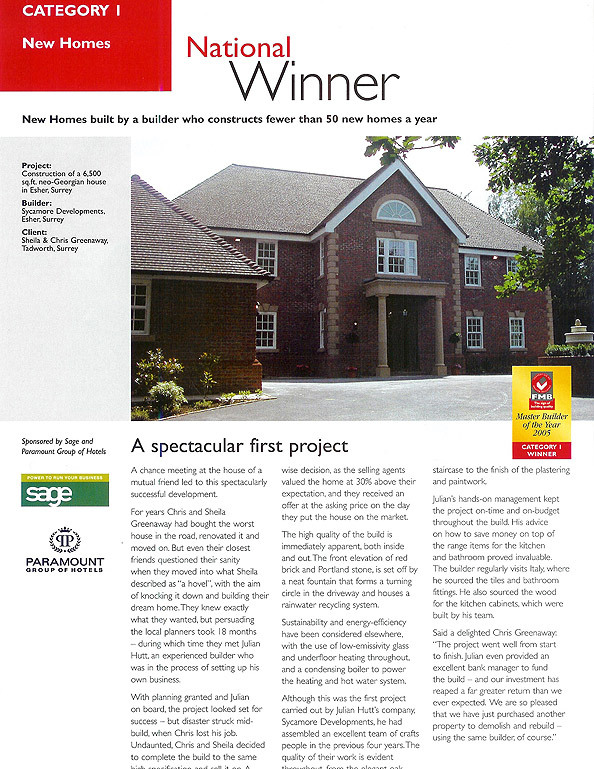 Lets home we win the national award again. 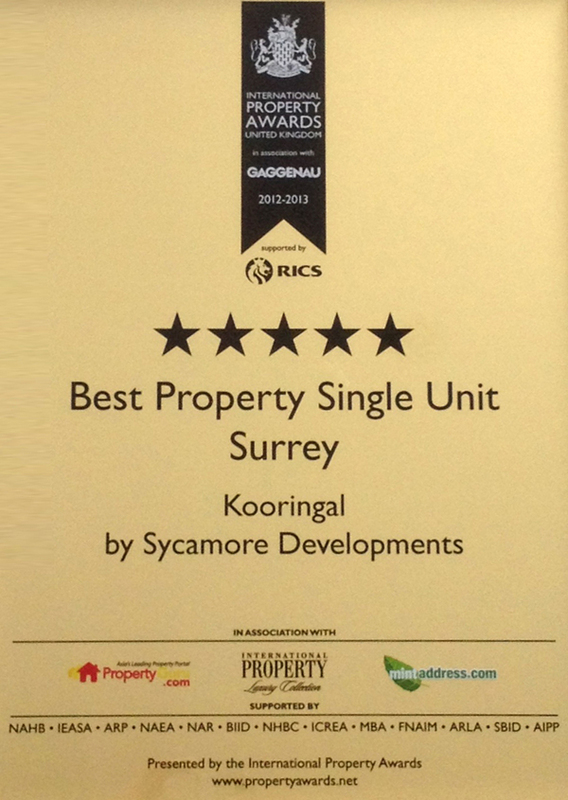 At the end of 2012 we attended the Gala Dinner for the International Property Awards where we were proud to receive the 5-Star Winners award for the Best Property Single Unit for the Surrey Region. 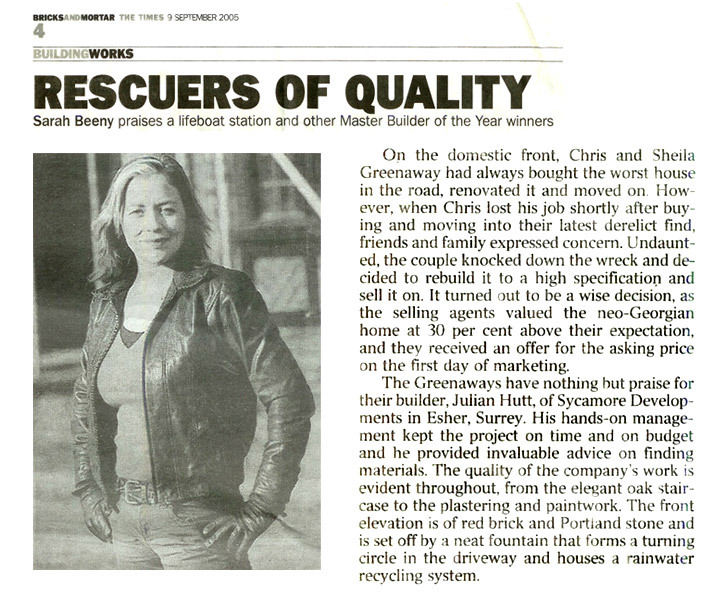 These awards are geared towards the property itself rather than the developer or builder. 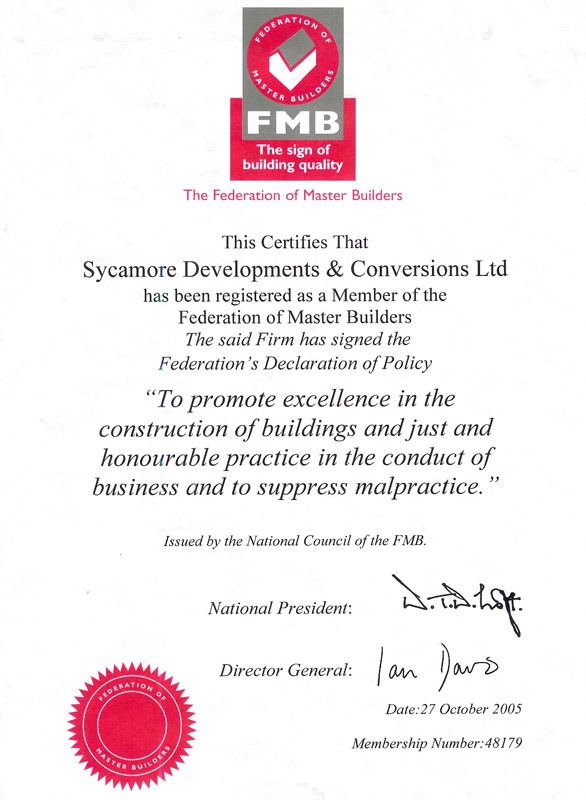 'Kooringal' was designed and built to be Sycamores flagship property. 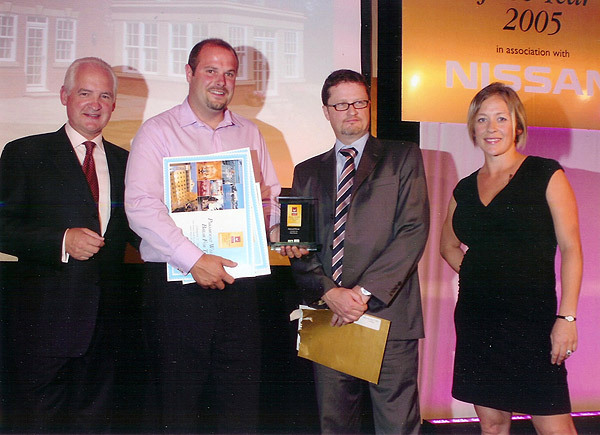 We excelled in terms of design and quality, use of space and specification and gratefully received the award at a gala dinner in London at the end of 2012. Although the property was never meant to be for sale, when the decision was made to sell it was under offer for the full asking price within 4 days of being on the internet. A testimony within itself we believe.